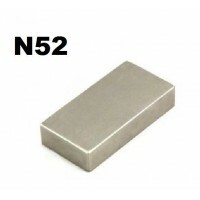 These are genuine grade N52 Neodymium Iron Boron block magnets (not Chinese fakes) in perfect cond.. 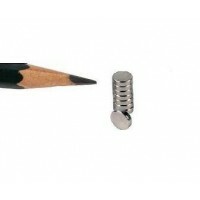 The grade N35 Neodymium Iron Boron magnet is the strongest magnet in the world. 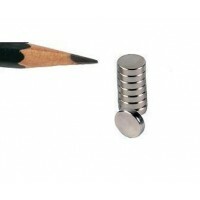 These magnets can ..
High performance rare earth Neodymium Iron Boron disc magnets. 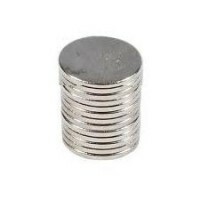 These magnets can be bonded in pla..
High performance rare earth Neodymium Iron Boron disc magnets. 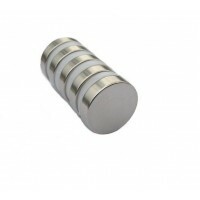 These magnets can be bonded in plac..
High performance rare earth Neodymium Iron Boron block magnets. 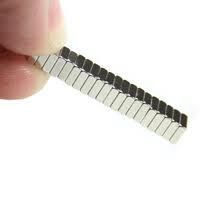 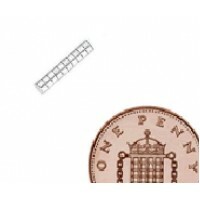 These magnets can be bonded in pla..